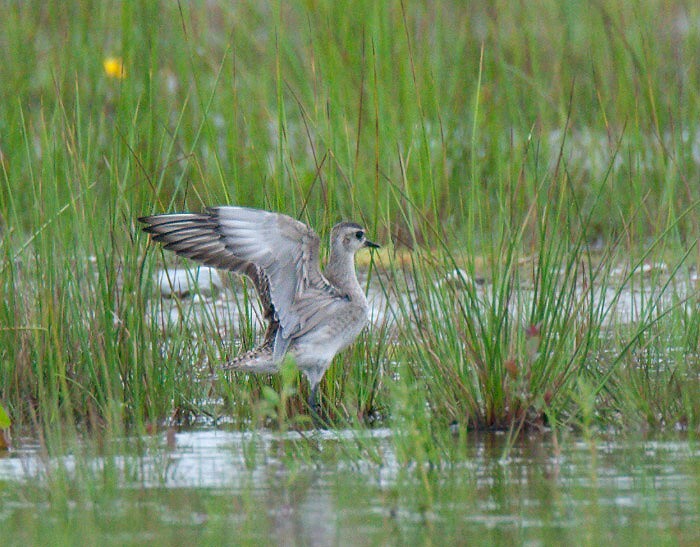 14-20 May, Reigersbroek, Roerdalen, Limburg, second calendar-year, photographed, sound-recorded, videoed (J Nagtegaal, N Hulsbosch, W Vergoossen et al; Dutch Birding 32: 279, plate 380, 2010). 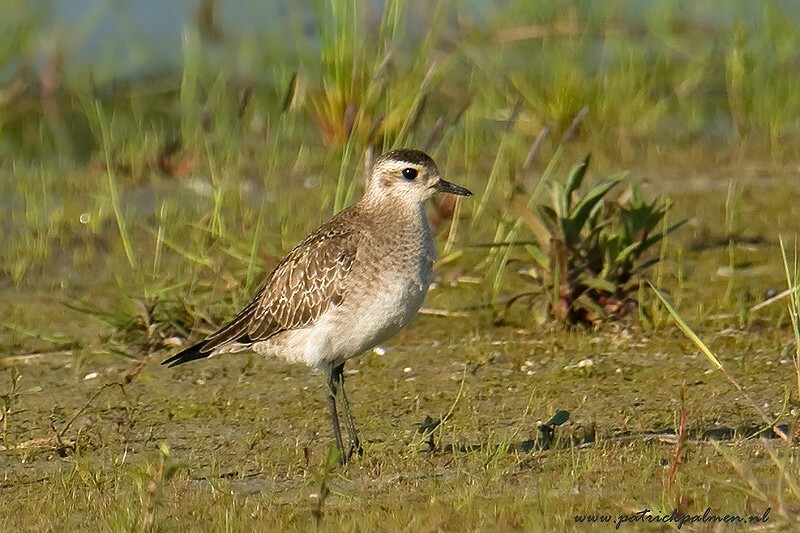 Unusually, both birds, Roerdalen and Rooskensdonk 22 to 24 May, Lange Bunders and Slangwijk 22 to 25 May were at inland sites. 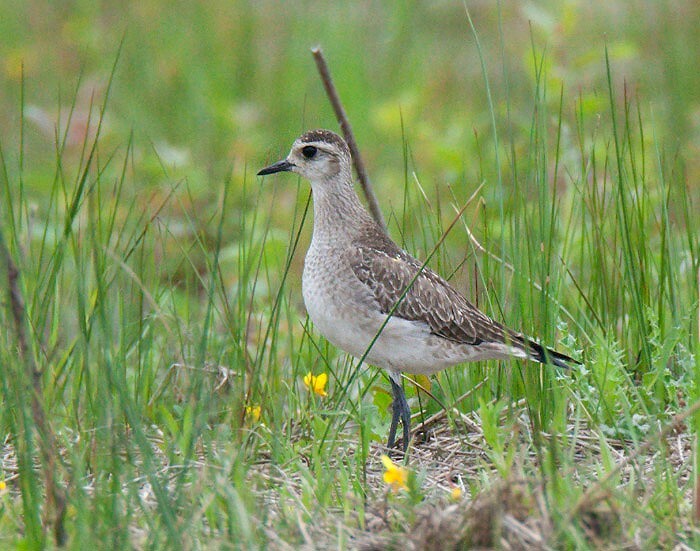 Plumage details showed that they concerned different individ­uals. 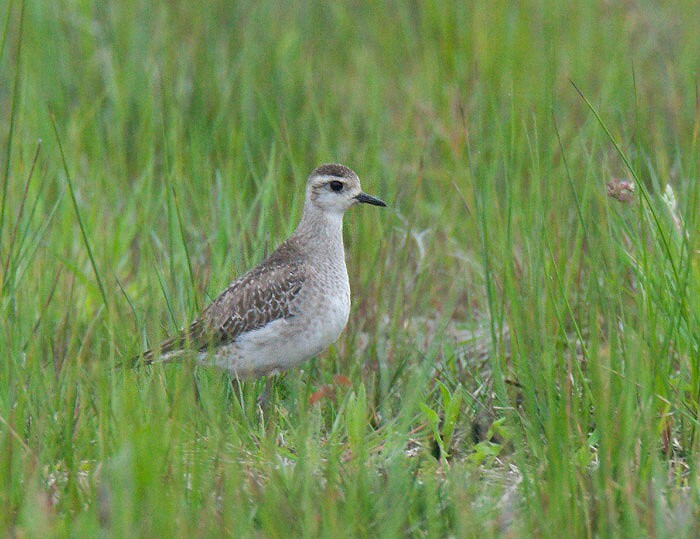 Many birders associate Nearctic waders with late summer or autumn. However, the month in which this species has been found most is May, with 10 individ­uals, while in October, only six were found. Annual Report 2010.